Asthma is something that affects millions of Americans of all ages, according to the Centers for Disease Control and Prevention. This disease that causes the temporary narrowing of the airways can prompt wheezing, shortness of breath and difficulty breathing according to the government source. 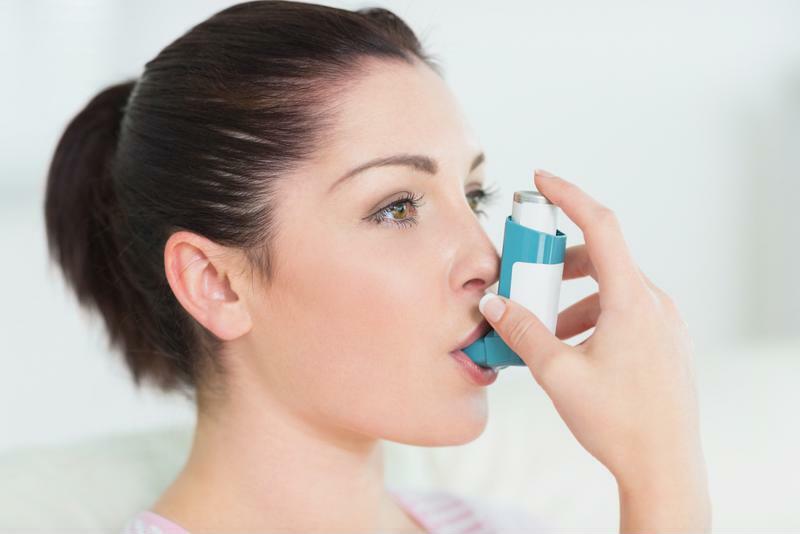 While asthma doesn't discriminate based on age, gender, race and so on, living in certain regions may make some people more prone to asthma than others. According to the CDC, both outdoor and indoor air pollution can cause asthma attacks or allergic reactions. Anything from household cleaners to mold and paints can be a cause. There are several more common causes of asthma, including allergens such as mold, dust and pollen. Other factors contributing to asthma attacks are exercise, hazards at work, tobacco smoke and pollution. For some, extreme physical activity or rigorous athletics can lead to an asthma attack according to Asthma and Allergy Foundation of America. This is most common among children and young adults and can be treated with certain medications and proper monitoring. Air pollution has been known to trigger attacks in those who have asthma, according to the CDC. Air pollution and environmental factors can be different in various regions around the country, which means the severity of symptoms also varies. Cities typically tend to be more polluted meaning that it may be more common for those with asthma in the city to experience asthma attacks than those who live in rural areas. Many people who experience symptoms of asthma use an inhaler. Temperature and weather can also have an effect on asthma, so those who live in regions with colder temperatures all year tend to be more susceptible to the condition. Colder air is known to lead to congestion. Additionally, those who live in more moderate climates may be just as likely to develop asthma as their counterparts. This is because, according to the CDC, high humidity levels and temperatures can increase the abundance of pollutants that trigger asthma attacks. This content is intended for editorial use only, and should not take the place of medical advice.